There are plenty of things that get you ready to compete in an athletic event of any sort. 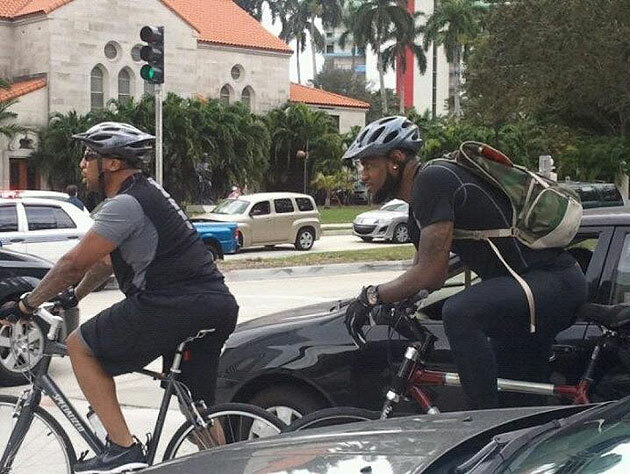 well Lebron chose to show his human side by biking to the Heat's game against the Bulls. The biking must have paid off in full as LeBron played his usual A-game and then elevated clearly over the Bulls John Lucas III for what we thought would be a dunk that would be talked about for weeks until... well you know how Kendrick Perkins feels. "The traffic," James said to the media after scoring a game-high 35 points in the 97-93 win over the Bulls. "You guys drove here? You guys are crazy." "It's not common," he said. 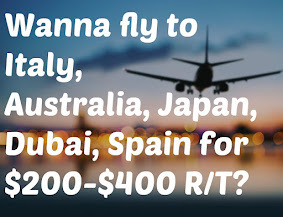 "A few (times). I felt good (Sunday) morning." Biking does help you get your legs.